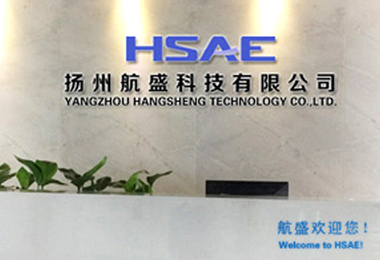 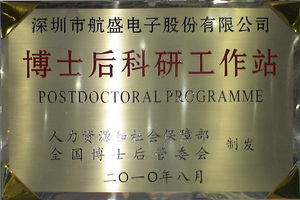 HSAE Intelligent Network Information System has an experienced and dynamicR&D team. 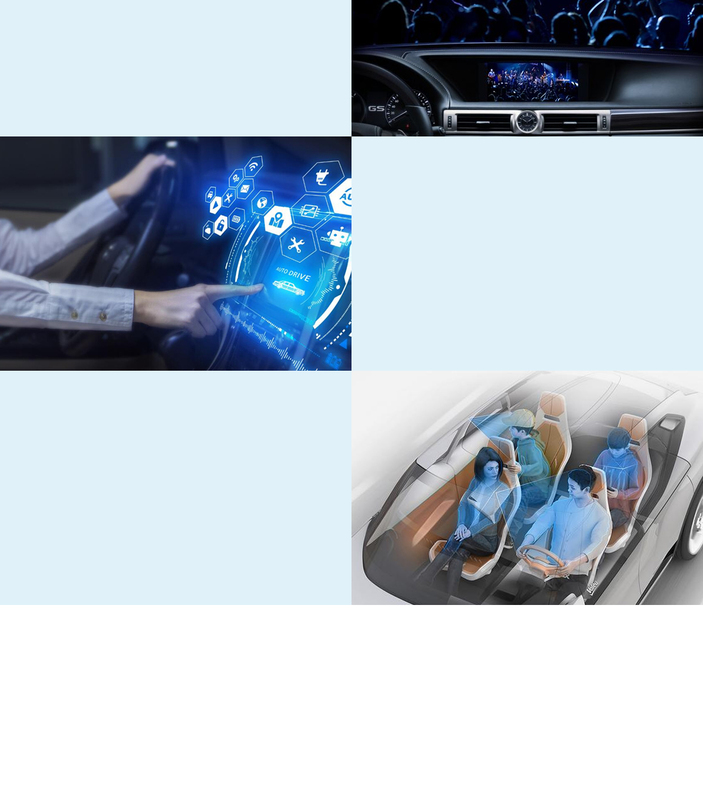 In the process of platform development, HSAE insists on the combining exquisitely selected materials and craftsmanship, as well as combining deep integration of infotainment and safe driving. 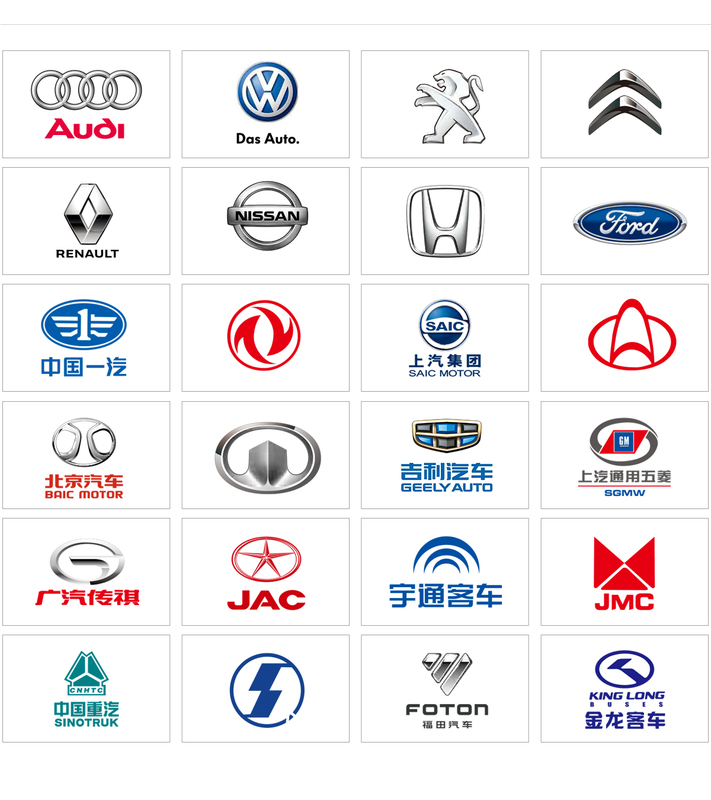 The design concept of excellence and innovative R&D ideas have been unanimously affirmed and recognized by Nissan, Honda, Mitsubishi, Volkswagen, Peugeot Citroen, Hyundai, Ford and other international depots. 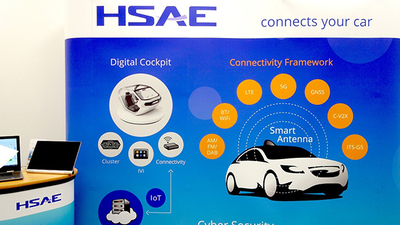 HSAE infotainment platform always focuse on the end user experience, to provide customers with a stunning car audiovisual feast and create intelligent and comfortable driving environment. 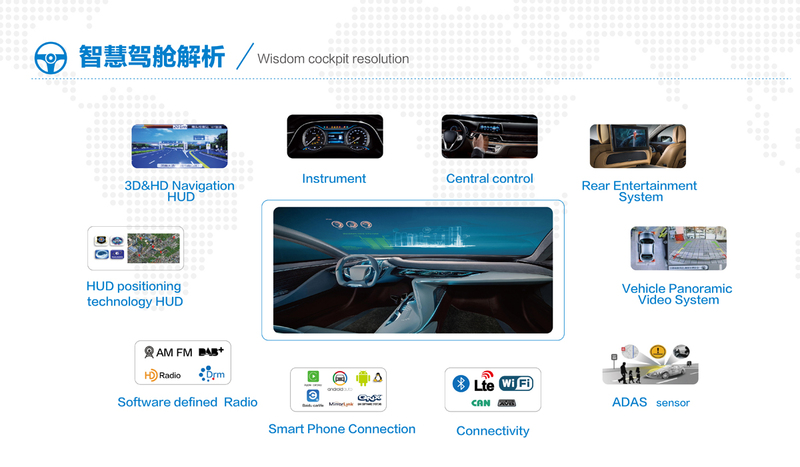 Advanced Driver Assistant SystemHSAE Intelligent Driving Support System has capability of developing independent core technology. 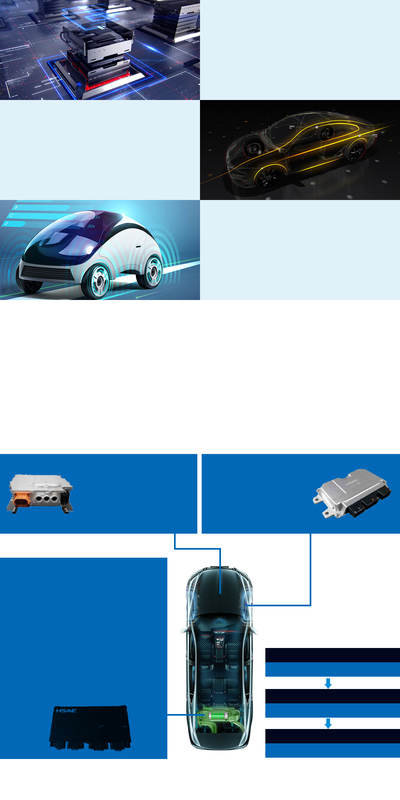 This system is designed to closely fit user’s habits in the pre-research through the development process, 3D panoramic system equipped with 195 ° HD ultra-wide-angle camera, 6-layer high-transmission lens of vehicle navigation specifications which can achieve a full range of cognitive driving environment, and R&D of ultrasonic radar system continually strengthen the image-based identification technology and secure the travelling of users. 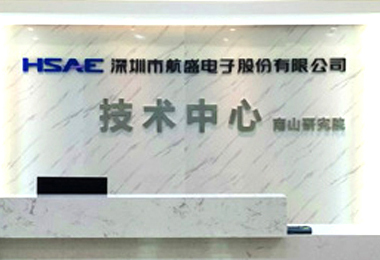 In the future, HSAE Intelligent Driving Aid Sensing System will continue to be improved to meet the requirements of real-time traffic information and continue to create a safe and user-friendly driving experience for customers. 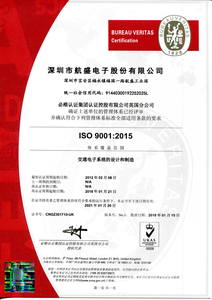 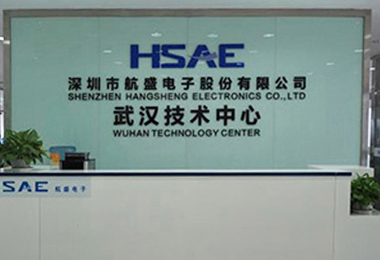 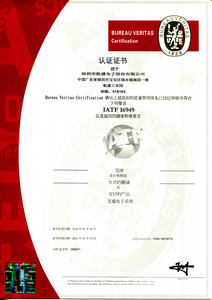 HSAE New Energy Control System has a complete and mature operating system. 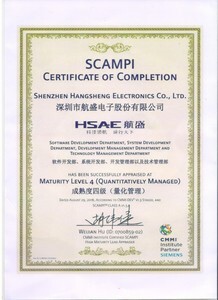 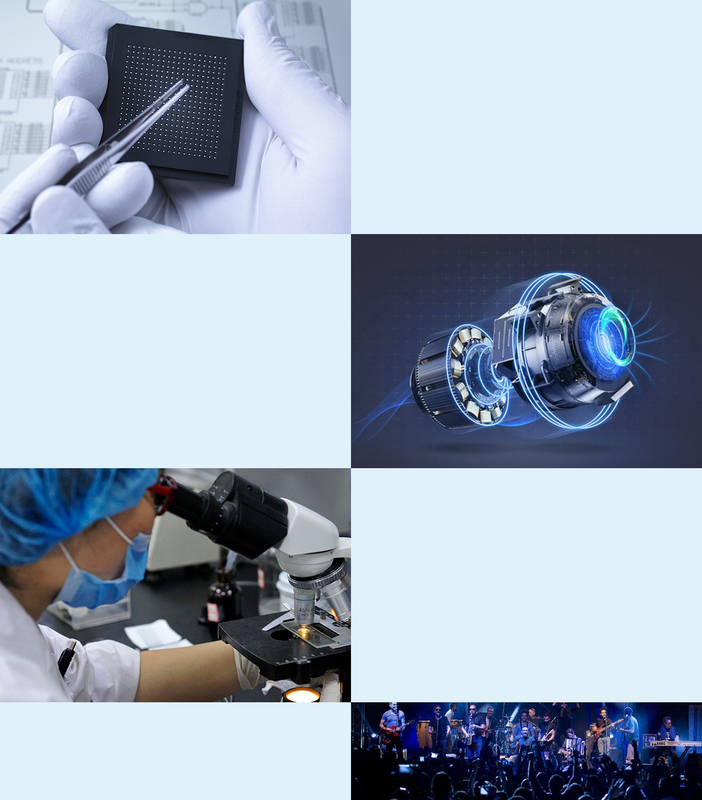 Three electrical systems ( MCU, VCU, BMS ) are integrated in a unified chip platform to achieve the underlying software standardization, and create HSAE standardized platform products with practical market application value. 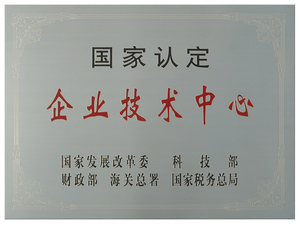 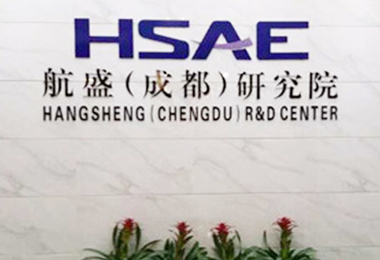 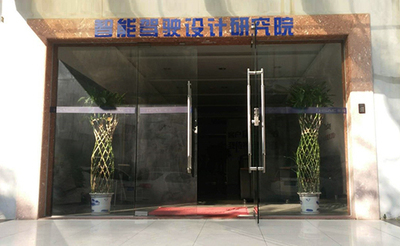 HSAE New Energy is the only state-of-the-art advanced control system in China that has the capability of three power development and joint modulation. 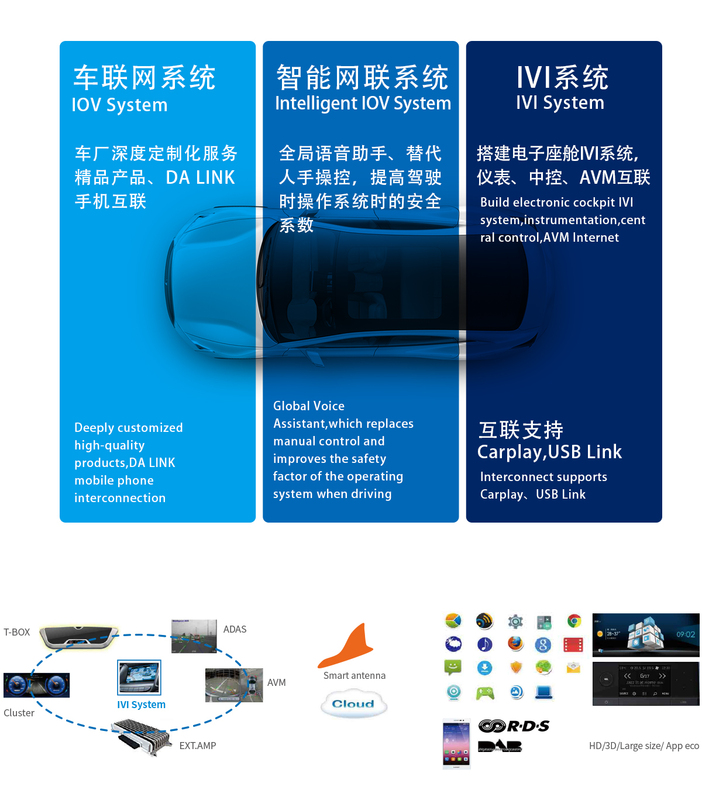 HSAE New Energy Control System can create a healthy low-carbon and green environment driving mode, by integrating function modules such as vehicle networking, remote data transmission, and intelligent assistance driving. 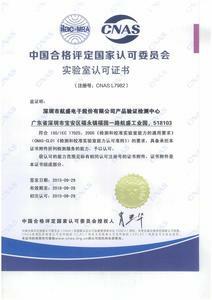 A high-performance and reliable motor controller, suitable for passenger car or miniature logistics car. 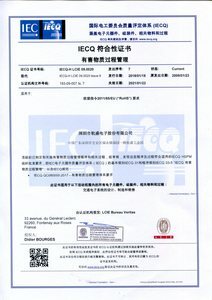 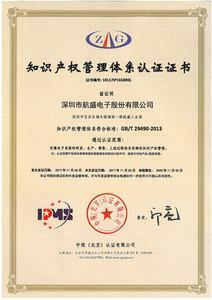 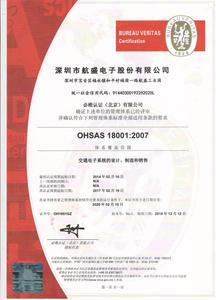 is an important link between vehicle power battery and electric vehicle. 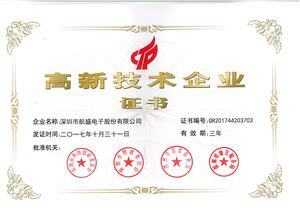 Its main functions include: real-time monitoring of battery physical parameters; battery status estimation; online diagnosis and early warning; charge, discharge and pre-charge control; balance management, thermal management and so on.